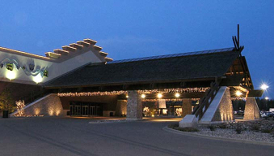 Grand Casino – Mille Lacs, owned and operated by the Mille Lacs Band of Ojibwe, is located in Onamia, Minnesota. It is just miles from Lake Mille Lacs, which is the second largest inland lake in Minnesota. 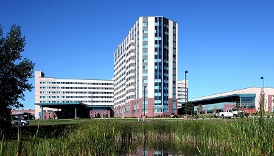 As a result of its proximity to Lake Mille Lacs, Grand Casino – Mille Lacs benefits from the local tourism that the lake generates because many visitors to the area stop at the casino whenever they are passing by. 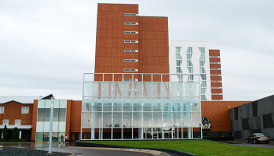 Furthermore, Grand Casino – Mille Lacs is less than a 2-hour drive from both Minneapolis and St. Paul, which makes it a popular destination for residents of the Twin Cities as well. 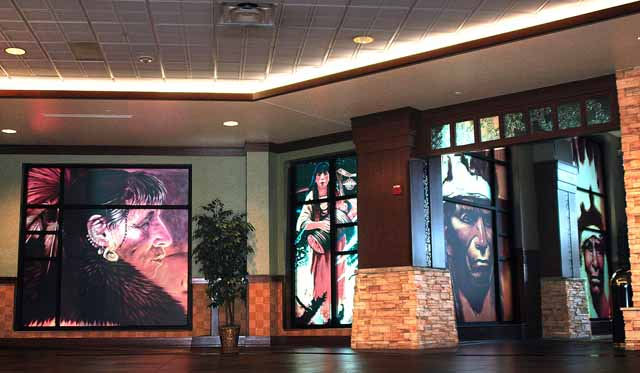 What’s great about this particular Minnesota casino is that they have several different games available; including blackjack, slots, poker, and bingo. 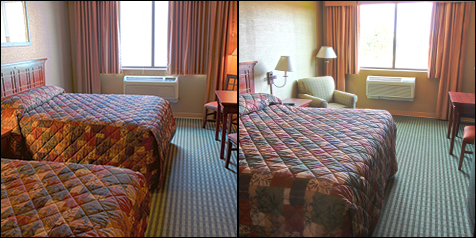 And with nearly 500 hotel rooms, Grand Casino – Mille Lacs has plenty of room for you to rest whenever you need to take a break from the action. To see what else this casino has to offer, be sure to continue reading through our complete guide below. Become a member of Grand Casino – Mille Lac’s Grand Rewards Players Club to be eligible to receive coupons, discounts, and special offers.